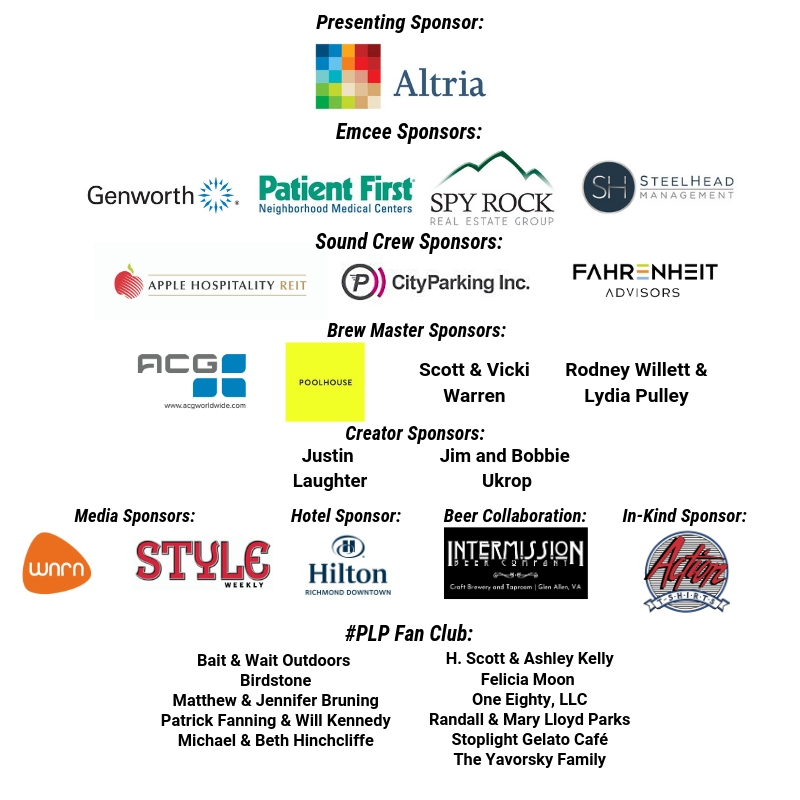 Meet us at Dominion Energy Center for the Performing Arts for RPAA’s Parking Lot Party – an afternoon and evening of bands, brews, and bites! 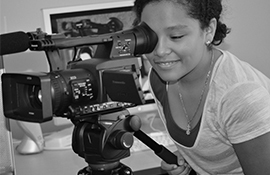 Hosted by Richmond Performing Arts Alliance’s Associates Board, proceeds from this event benefit the artistic and educational programs of RPAA. 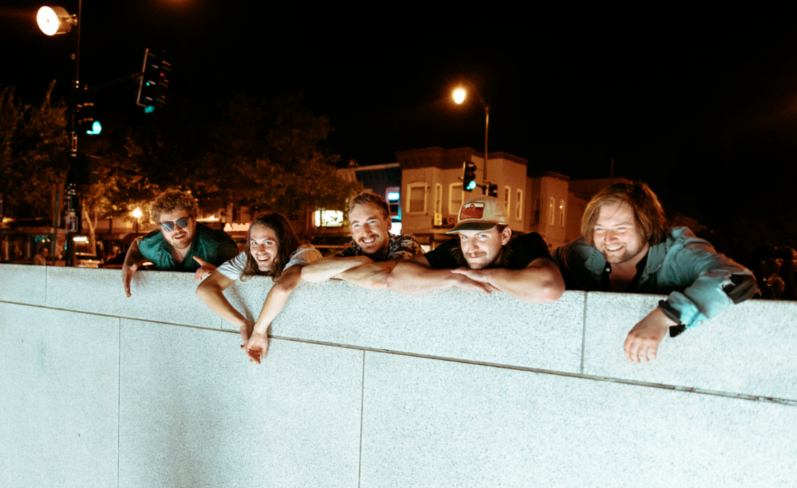 Musical guests include headliner Sleepwalkers, special guest star The Congress, and guest star The Whiskey Rebellion! 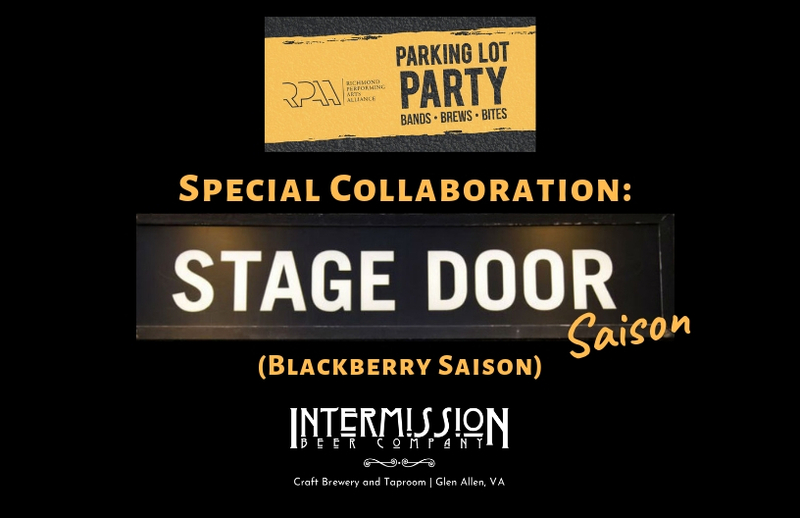 Be sure to try the special collaboration Stage Door Saison from Intermission Beer Company made for the Parking Lot Party! Intermission Beer Company has generously agreed to donate 10% of all sales at their brewery of the Stage Door Saison to RPAA through the end of May (or as long as it's available)! Art on Wheels will be presenting the Community Cubes project which will create cube benches made from castings of everyday objects that people carry with them. Art 180's Teen Leaders will be helping attendees add to their collective mural. VisArts artist Amelia Blair Langford (Instagram: @ameliablairlangford) will be guiding attendees as they add on to a comic strip, panel by panel, that will grow over the course of the event. No pets allowed except for service animals. This event is rain or shine. No refunds. overshadowed by their inspirations. An aesthetic based primarily on exhilaration.